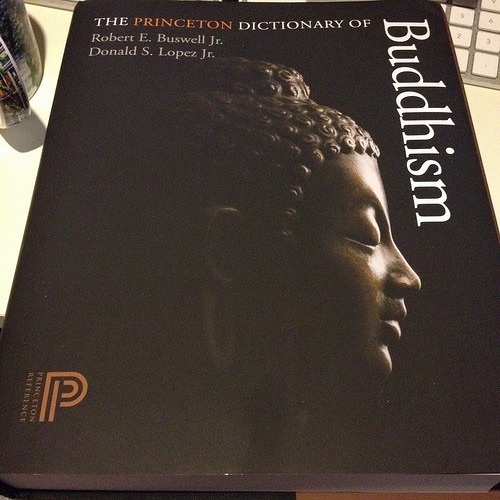 Captivated by an intriguing Buddhism Now review published last week http://buddhismnow.com/2015/05/21/the-princeton-dictionary-of-buddhism/#more-10775 detailing the new Dictionary of Buddhism, by Robert E. Buswell, Jr., and Donald S. Lopez, Jr. (2014, Princeton University Press, 1304 pages), I ordered the volume. I went to Amazon where I found it for nearly $20 less than the suggested retail price. I decided to order the hardback volume. I found it waiting for me today when I returned to the city after the long Memorial Day weekend. It is a large, heavy volume and the print is small. Beyond its impressive physical characteristics, the book is an exhaustive, comprehensive reference volume that explains historical, regional, linguistic, and other distinctions among the terminologies of various types of Buddhist practice and their meanings. It includes a timeline, maps and diagrams. There are cross references to words in Sanskrit, Pali, Chinese, Japanese, Korean, and Thai in the entries themselves, plus a lengthy appendix devoted to each language. Then there are the pages devoted to the enumeration so prominent in Buddhism: e.g., the Four Noble Truths, The Five Mindfulness Trainings, The Eightfold Path, etc., and this “List of Lists” is vast indeed. 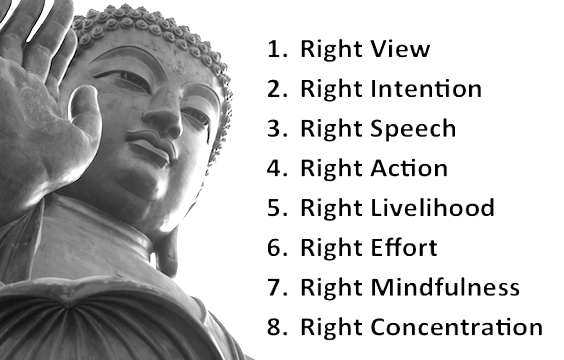 As a Buddhist who began by practicing alone and only later joined a sangha, I spent a very pleasurable and educational afternoon going from item to item as more words and phrases arose that I wanted to define or better understand. Thus far I am particularly impressed with the “List of Lists,” and explanations of the subtle differences among Sanskrit, Pali, Chinese, Japanese, Korean, and Thai terminologies. 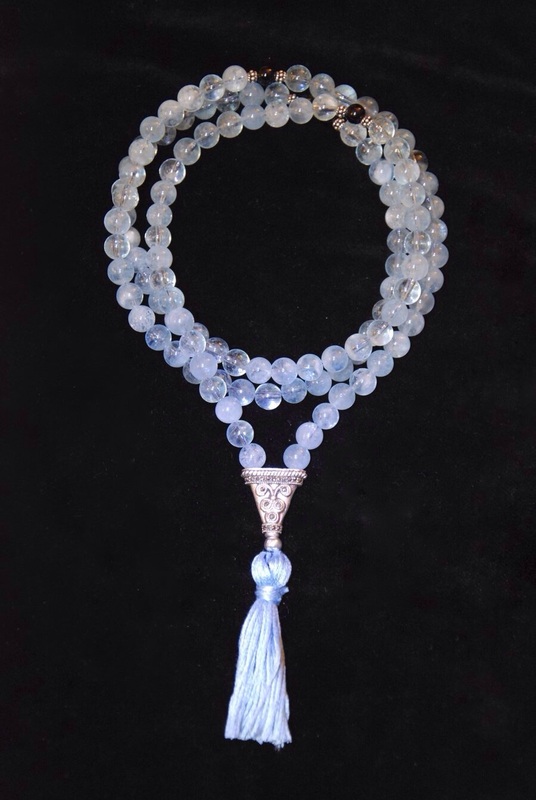 The Mala (string of rosary-like beads, usually 108 beads for reciting the mantra) is held in the right hand. I was holding mine in both. It takes some dexterity to advance from one bead to the next with one hand. Another aid to keeping focused while sitting. The Heart Sutra is one of the most widely recited of all the sutras. The mantra of the Heart Sutra, Gate gate paragate parasamgate bodhi svaha, speaks to transcending both worldly limitations and sensual desires and as well as arriving at the sublime, free from rebirth. Repeating it is thought to enable those who recite it and those who hear it to transcend samsara, the cycle if birth, death and rebirth. Buddhism spread from Himalayan India into all of Asia over a period over just a few centuries. The word Dao was mistranslated as Tao by an English scholar. Self-immolation is an ancient and continuing form of denial of the earthly self as well as a powerful form of protest, perhaps the most famous being that in 1963 of Vietnamese monk Thich Quang Duc. His heart remained after his body was reduced by fire to bone and ash, and the relic has been preserved. If you wish to see it, a video of his immolation can be seen online. A yoga teacher once urged me to view it. I did so and found it powerfully moving, albeit disturbing. David Halberstam’s eyewitness account is riveting: http://www.buddhismtoday.com/english/vietnam/figure/003-htQuangduc.htm. That is what I am able to retain well enough to share it with you. I have rarely enjoyed a newly acquired book as much. I like to explore horizons. Here is a nice introduction. 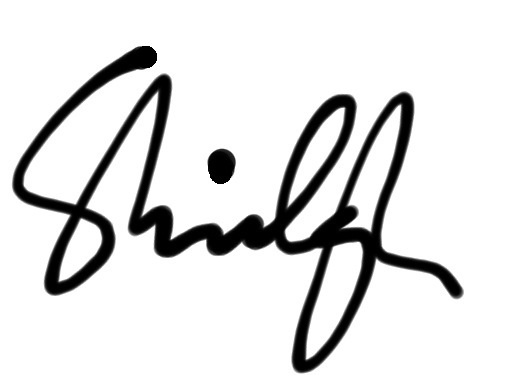 Thanks for reblogging, Charles. I highly recommend this book if Buddhism intrigues and inspires you as it does me. It took me many decades and immersion in several Christian denominations and Judaism to find that Buddhism held the answers I sought. Love this! is it in Kindle I wonder? Thanks for the review. Yes, Maria, it is available in Kindle but for only about $3 less than the hardcover version. I love the heft of it, the tactile experience of flipping from entry to entry, going back, being triggered to look up something else. I wouldn’t miss that for the world. It was reminiscent of looking things up in the family Webster’s as a schoolgirl to find out what all those words meant. Thank you so much! That feels like a warm hug from you, David. You’re the best!